A little less then a week since Chano Domínguez & Niño Josele came back from their short tour in Colombia. 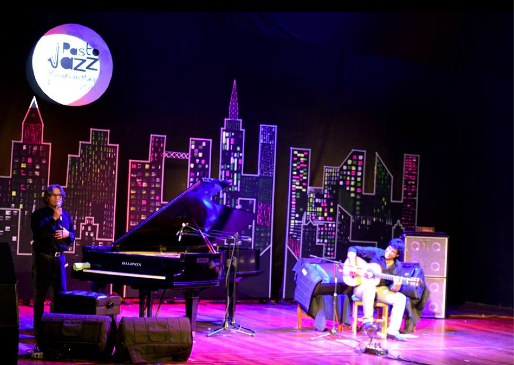 A tour that brought both artists to the best Colombians Jazz Festival such as PastoJazz, BarranquillaJazz, Ajazzgo among others. Chano and Josele had the chance to talk with some local media, here are some links El Espectador, El País and Revista Diners.